Wicklow, IE & Amsterdam, NL – April 2nd 2019 – Druid Software, Bray, Co Wicklow, the Irish cellular network software company, announces today that it is expanding its Private 4G, LTE hospital network with key ICT partner Koning & Hartman, Amsterdam, Netherlands. Healthcare requires highly secure, resilient mobile data for the large-scale critical communications services accessed daily. Koning & Hartman introduces the Druid Private 4G, LTE technology to hospitals where doctors and nurses are provided with a resilient, quality of service Private 4G, LTE network across the hospital campus for mobile voice, messaging and data services. 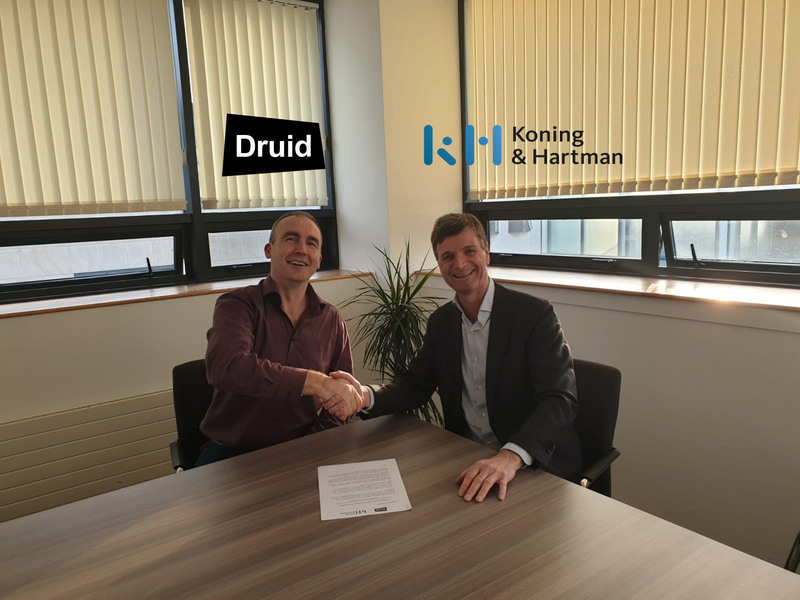 “Druid are effectively helping Koning & Hartman to improve patient outcomes in international healthcare now with this dedicated mobile broadband solution,” commented Oswald Coene, CEO of Koning & Hartman. “Doctors and nurses need instant access to patient records and want this information directly accessible on the latest mobile devices. This type of patient information cannot be allowed onto the public mobile operator’s networks, or public clouds. Our Private 4G, LTE solution ensures the highest levels of mobile encryption and that all information accessed is only ever on the hospitals own network” commented Coene. “The easy integration of Druid’s core software to the latest nurse call technology and hospital communications systems, ensures that Doctors and nursing staff are always connected and reachable” commented Druid CEO, Liam Kenny on the announcement. “It is great to see this type of solution expanding to other hospitals and to be making such a positive impact on patients lives,” said Kenny. With over 350 employees, Koning & Hartman is a unique technology company for telecom and industry. Their knowledge and passion for technology ensures that they can innovate for their customers. They call that Technovation. Technovation makes Koning & Hartman the partner to help customers become smarter, more reliable and more sustainable. 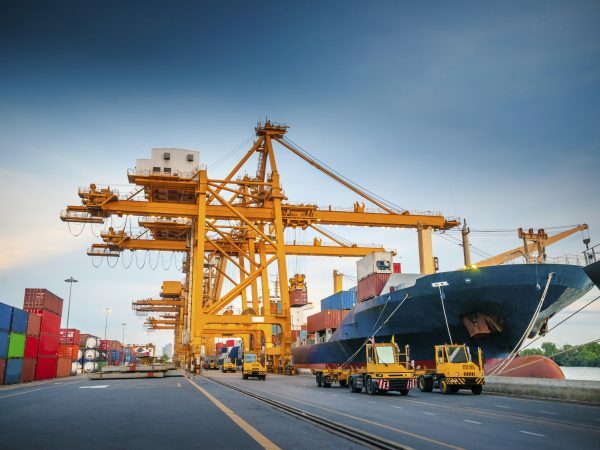 Koning & Hartman is a specialist in the field of Smart Industry, Wireless Connectivity, Mission Critical Communications, Industrial Solutions and Dealing & Control. Since 2013, Koning & Hartman has been named Top Employer every year. They have achieved FIRA Gold certification for their CSR activities. The head office of Koning & Hartman is located in Amsterdam, the other offices are located in Delft and Vilvoorde (Belgium).